The show and hence this review did not go exactly to plan, but in a good way. 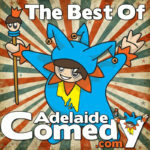 Due to lower than desired ticket sales a couple of shows were combined, Best of Adelaide Comedy and Adelaide Next Generation. Although we’d seen Next-Gen a few days earlier, the nature of the rotating format means we could catch up on some of the comedians we first time around. However it did mean each comedian only had 5 to 10 minutes. The bubbly Alicia Norton MC’d the show and did a good job whilst the comedians were rustled up between sets. Geoff Stone started up with his routine on aging and a burning sense of regret at reaching 30. He has great presence with the audience and performed a solid show. Charlie Kay followed with a nicely deprecating show examining her life. Not needing horror movies as she has her own life, her performance nipped along. Pat McCaffrie was up next, we’d also seem him a few days before and his passion for Perth and her highly (dis)liked populace continues. 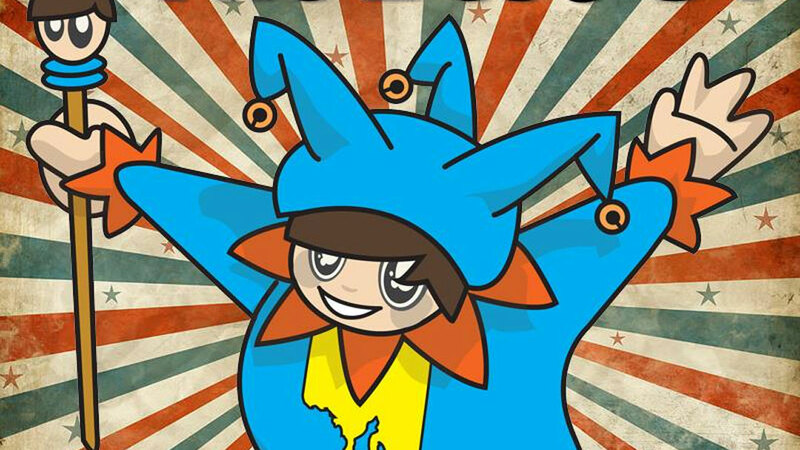 Animated and energetic, this social justice warrior covered off on few topics in this short format. Brad Hollis coming across apparently nerdy and introverted changed the pace with a very deadpan set which was an interesting change. Normally there is fair bit of pacing and faster business with comedy shows however Brad pulled off an entertaining show with plenty of dramatic pauses for good effect. Sean Quinlan followed up onto stage and with his Irish accent took the show into a higher gear again. Starting with some amusing impressions and leading into a discussion about his “really big head” he carried on the pace until Gerry Masi took to the stage. Gerry came up with good reasons for dangerous driving and how best to use 1970 car bumper stickers. In pretty creative roles, beware wheelie bins. He then led into a surprising power rock comedy ballad with a surprisingly good singing voice. Brandon J Mannarino , Super Mario looking comic was then up giving an excellent Colonel Sanders impression and talk of bus trips. Laura performed the show with a blindfold which was an interesting approach. Even so it was a “zazzly” (her word, it needs to be used more) snappy show covering off on vaginal ultrasounds, way’ to stop drinking (never start) and weird Brisbane stalkers.